Commercial vehicles are designed and built for professional services. Typically, commercial vehicles are trucks, vans and SUVs. Driving a manual transmission, Manual everything Dodge diesel had me longing for the days when a truck was a truck. We just announced our list of Must Test Drive cars for 2018, and the 2018 Kia Stinger earned a spot on our list. 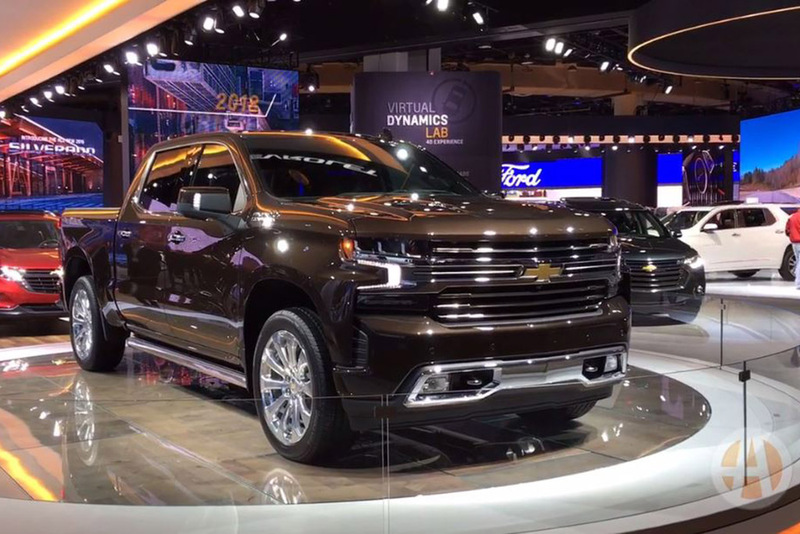 We're checking out some of the new features and versions of the all-new 2019 Chevrolet Silverado. 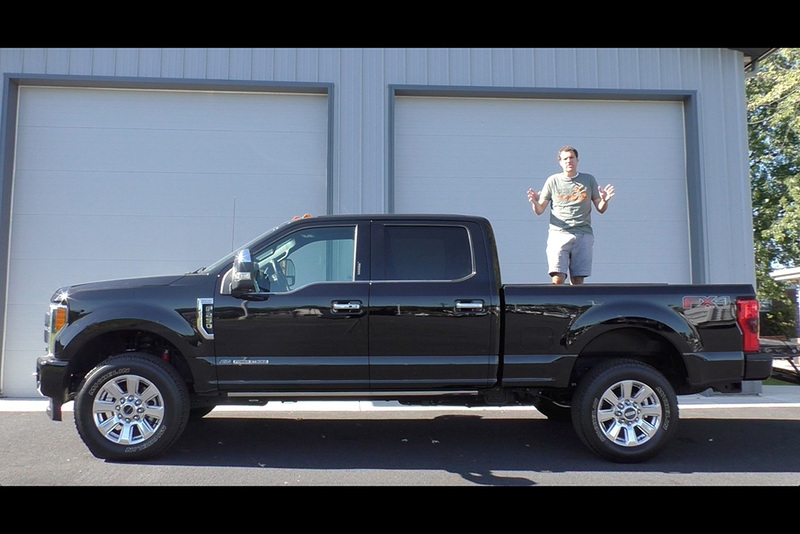 I drove an $80,000 pickup truck. Yes, there is such a thing. That's a bold move, Cotton. Let's see if it pays off for them. I've been given a listing of every single taxi in New York City. These are the strangest.